As a designer, you know the value branding has for your clients. 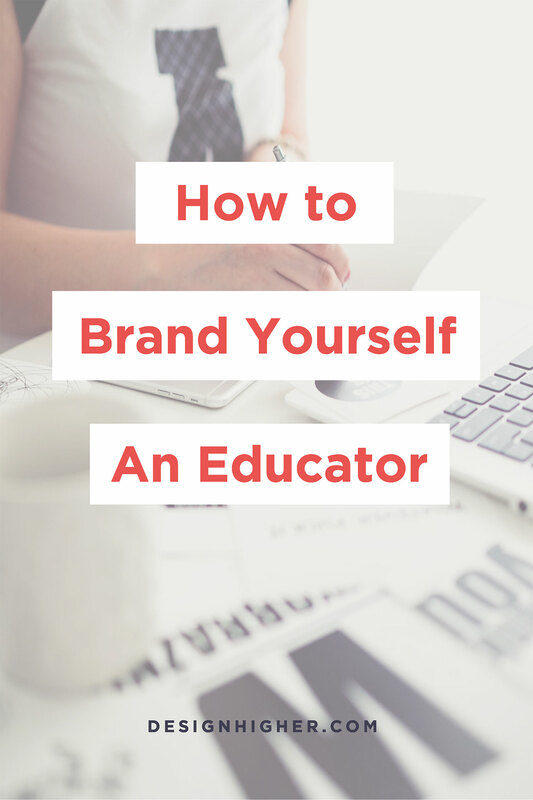 You also know how important it is for your students to learn branding. It’s important to apply these same principles to your own business and create more value for yourself. Whether you’re a tenure-track professor, a part-time instructor, or a designer, you need to spend time defining your work and who you are as a professional. 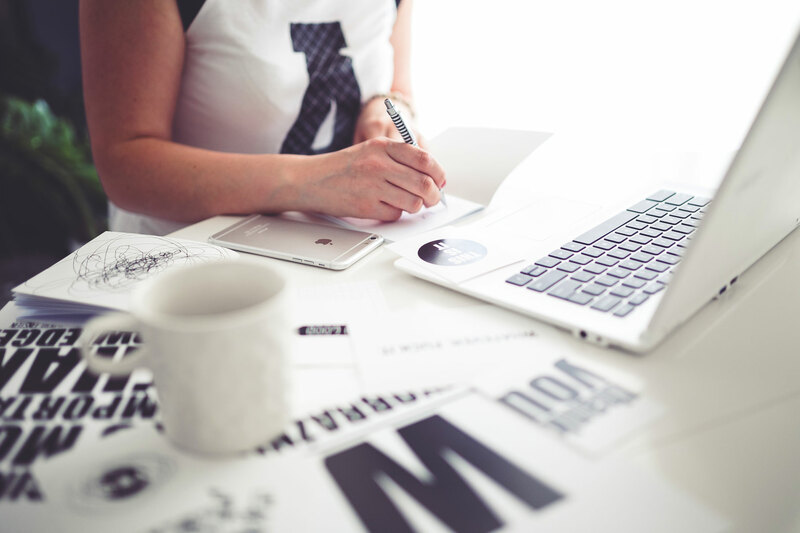 Heidi Cohen has written a valuable blog post, “What is Branding” in which she distills the definition of branding from thirty definitions of branding to come up with main attributes of a brand. Brands consist of intangibles. A brand stands for terms of service and other emotional, non-tangible client concerns. What non-intangibles do you present in your work or business that consists as part of your brand? For educators, being accessible to your students may be one of the most important. The tangible may be the course and the class materials, but the intangible is the emotional connection you make with your students. Brands have a personality. Branding is your business’ representation as a personality. What’s the personality of the business or work that you provide? What make you rememberable? Brands have an associated story. The key to creating a brand is reaching down and pulling out the authentic, unique narrative. We all like a good story so it’s important to have one that relates to your business or the work that you do. Maybe you had a big turning point in your life or your career that lead you to teach. Your audience wants to know more about this. It’s the story and knowing more about you that will keep them engaged. Brands are experiences. Branding is the sum-total of all the “experiences” your clients have with your business or products. What is it like to work with you? What are the experiences you create in your classroom or design business? Maybe you believe in a highly collaborative environment in your classroom or you like “flipping the classroom!” It’s all part of the experience of working with you. This is part of your brand. Even if you’re a tenure-track professor, it’s important to develop your personal branding and put together a teaching portfolio. You never know when an opportunity may arise! As an instructor, developing a brand will help you create an advantage over your competition. 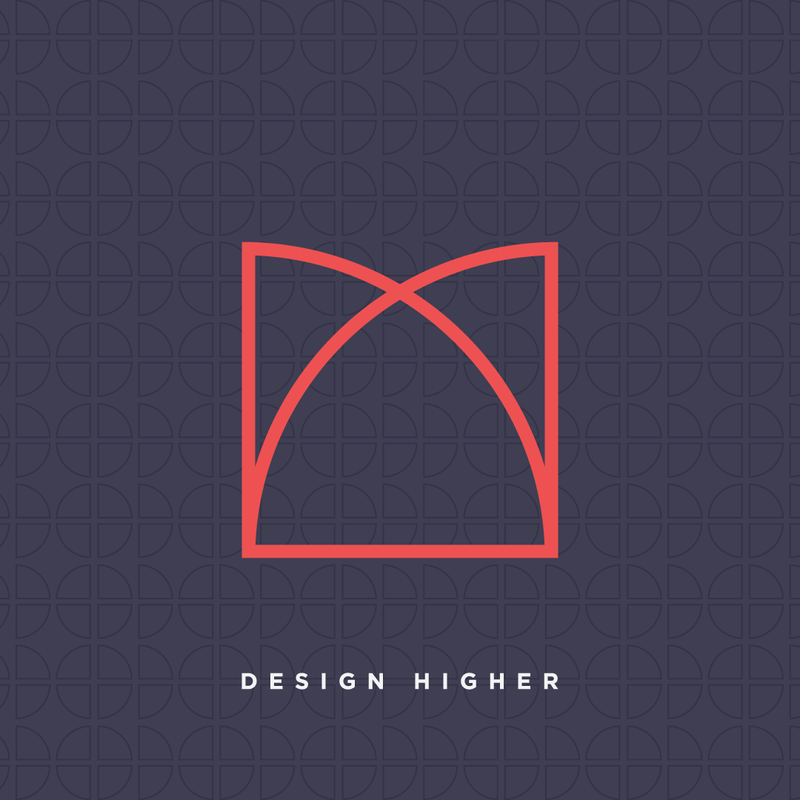 As a designer, you need to spend time defining your work and who you are as a professional. What are the advantages of branding yourself? It’s an exercise in clearly defining what you do and who you are. You can feel more confident when you’re clearer about the mission of your work. 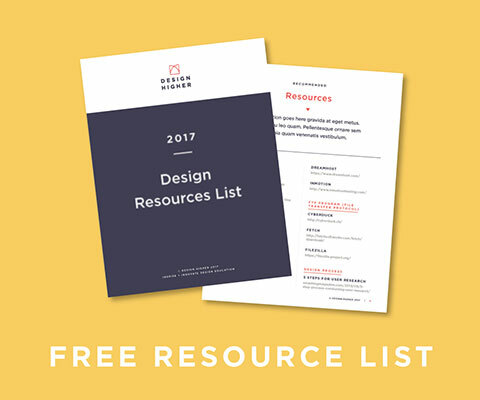 It will give you an advantage over other educators and designers. It’s an important asset when you’re interested in getting more work. You can rest assured that you’re ready to pivot and can get work if the need arises. You have a framework to build from as you continue to develop your brand. You can see the benefit of creating and building a brand for yourself, no matter what stage you’re at in your career! 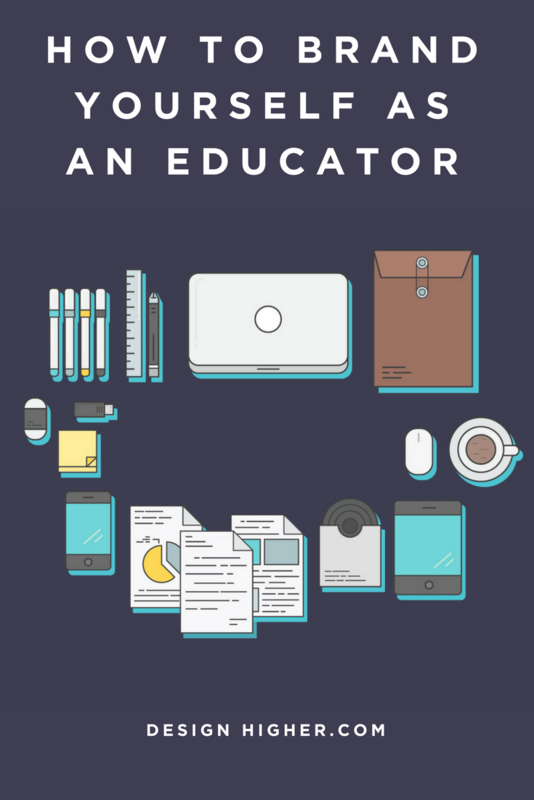 For another good read about branding as an educator read “The Biggest Mistake I Made While Building my Personal Brand as a College Professor” by Ai Zhang. 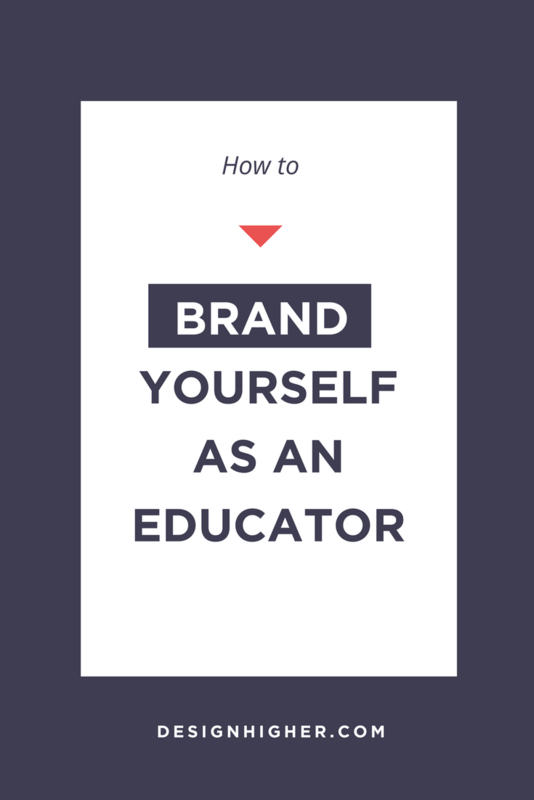 Now that you know more about why you should brand yourself, how do you get started doing it? I hope this post helped you think about getting started on branding yourself for future success! What are your thoughts about branding yourself? Let’s continue the discussion! — Leave a comment below.